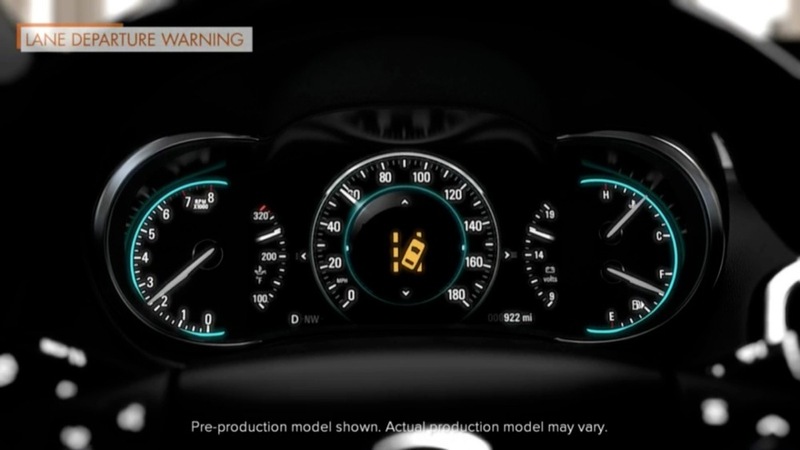 The Buick LaCrosse received a number of updates for the 2014 model year. The 2014 LaCrosse evolves the original design of the mid- to full-size sedan and delivers marked improvements in all areas of the vehicle, including new interior and exterior design cues, advanced safety technologies and enhanced in-vehicle connectivity. 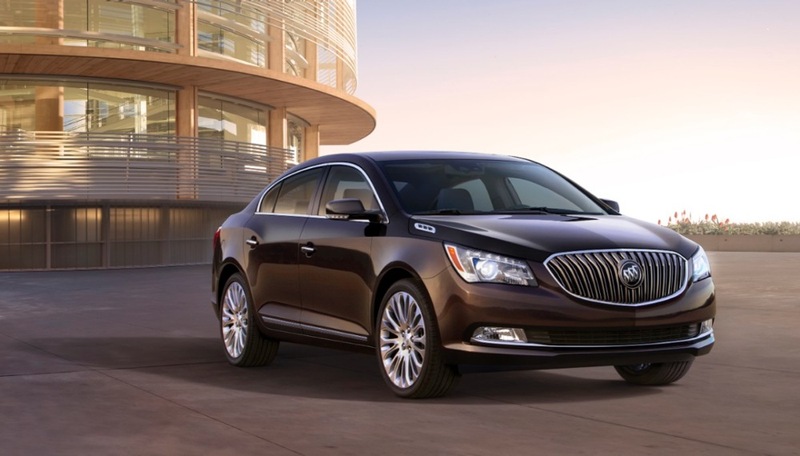 Worldwide, Buick LaCrosse sales have surpassed 500,000 units since its 2009 introduction, while sales in the U.S. topped 57,000 in 2012, making it more popular than many other luxury sedans in its class, including the Lexus ES, Acura TL, and Lincoln MKS. The 2014 LaCrosse made its public debut at the 2013 New York International Auto Show, and goes on sale summer 2013. 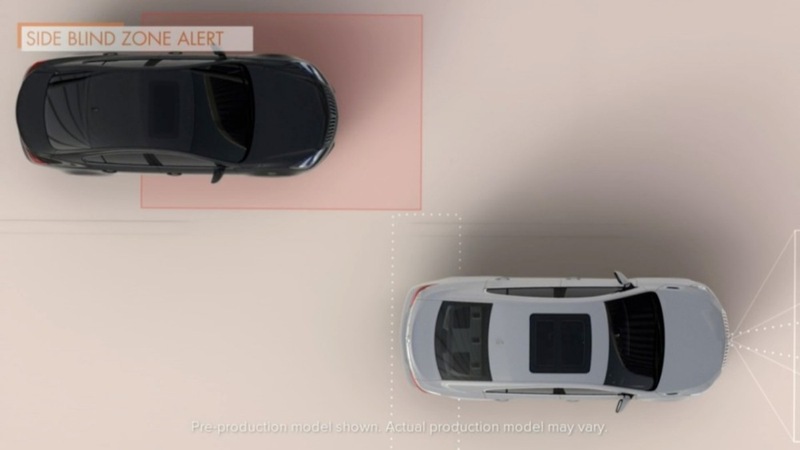 Given that the 2014 LaCrosse is a mid-cycle refresh, the sedan continues to ride on an extended version of GM’s global Epsilon vehicle architecture most directly shared with the 2013 Cadillac XTS and 2014 Chevrolet Impala. The exterior gets new front and rear styling, with signature wing-shape LED daytime running lamps and LED wraparound tail lamps — both of which complement its sculpted exterior design. The interior also updates, including new seats, enhanced materials, redesigned central instrument panel and console – and an all-new, available Ultra Luxury Interior Package. 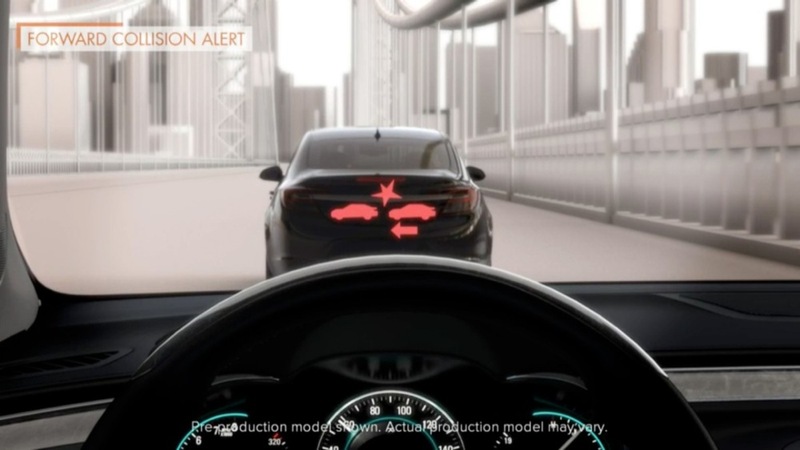 Meanwhile, the cabin features Buick’s next-generation IntelliLink infotainment system that contains intuitive controls and natural voice recognition. 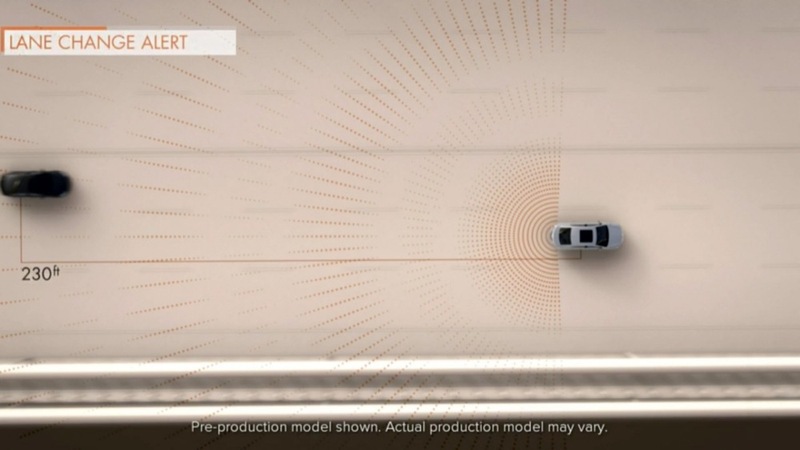 All 2014 LaCrosse models feature Buick’s QuietTuning engineering process that aims to reduce, block and absorb unwanted noise from the LaCrosse’s cabin. QuietTuning makes the LaCrosse one of the quietest cars in its segment. New for the 2014 LaCrosse is an Ultra Luxury Interior Package. It includes Sangria seating color and Ebony accents with semi-aniline leather seats and trim, along with Shadow Tamo Ash wood décor. The semi-aniline leather covers the seats, console armrest and door armrests and is complemented by synthetic suede on the headliner and door pillars. 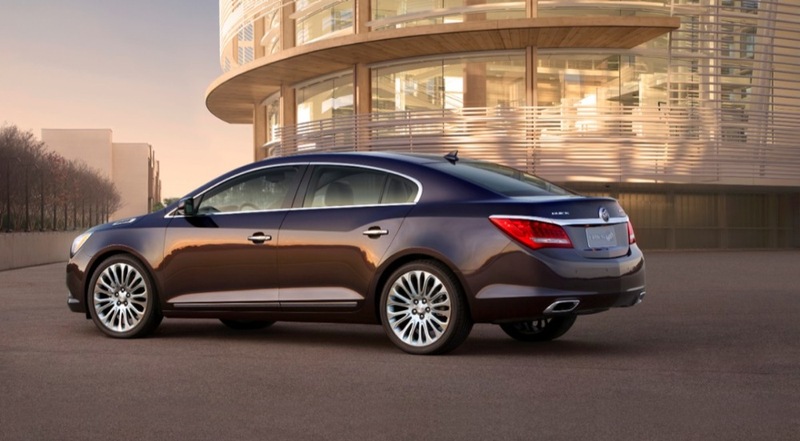 The Sangria contrast color with the Ultra Luxury interior is exclusive to the LaCrosse in the Buick vehicle lineup. 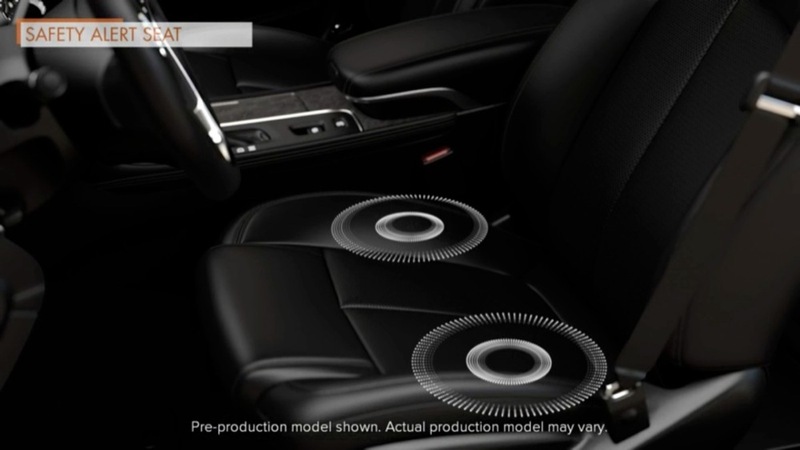 GM’s patented Safety Alert Seat works in tandem with these features; the seat provides vibration pulses, indicating the direction of a potential crash threat. 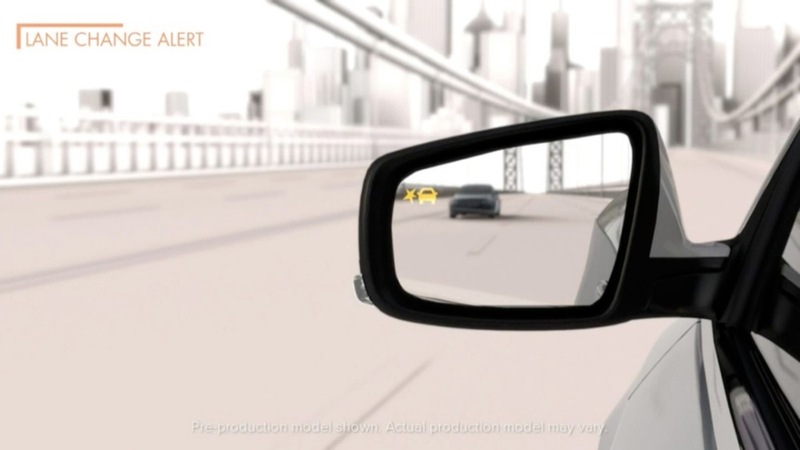 The 2014 laCrosse also offers Adaptive Cruise Control that senses traffic in front of the vehicle and adjusts vehicle speed, being capable of stopping the vehicle in heavy traffic and then accelerating it again. As before, each engine is paired with a six-speed automatic transmission, and in front-wheel-drive and all-wheel-drive configurations.